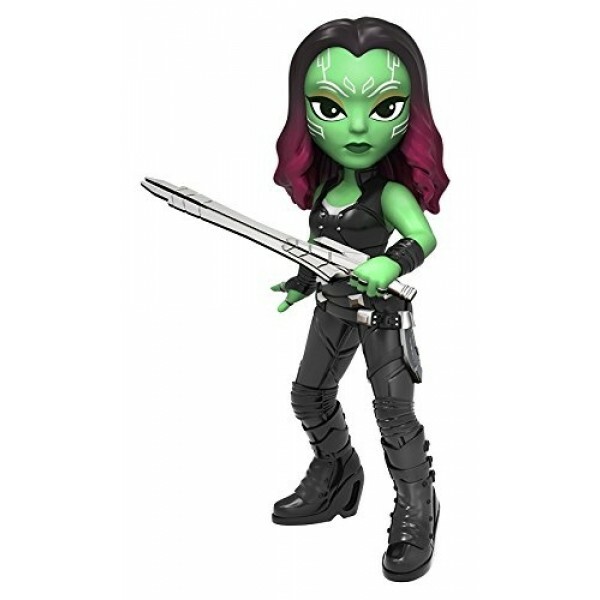 Gamora is ferocious, determined -- and now she's a stylized Rock Candy figure from Funko! 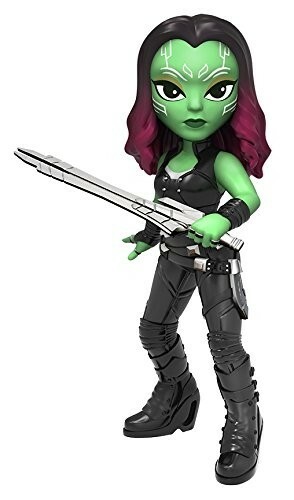 This new line from Funko features 5" figures with lots of detail. You can display them alone or inside their collector's window box -- or use them to play out all sorts of exciting adventures! 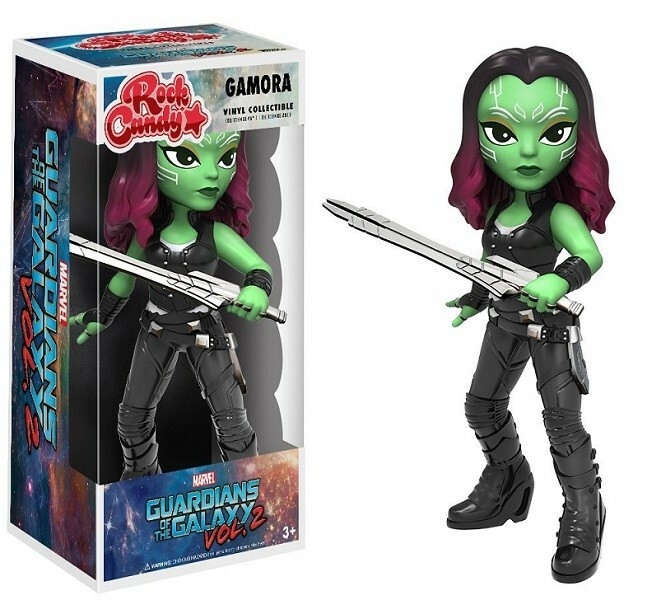 For more figures from this collectible line, visit our Rock Candy Collection.